The #10YearChallange has taken the social media by storm. While the millennials have used the trend to tell the world how much their appearance has changed (obviously for good), a few individuals and organisations have used the trending hashtag to nudge the world over a neglected issue: climate change. The users have posted images before and after pictures of the natural sites present all around the world which have been adversely affected by climate change. Climate change is alarming! Pakistan is the 8th most affected country in the world. 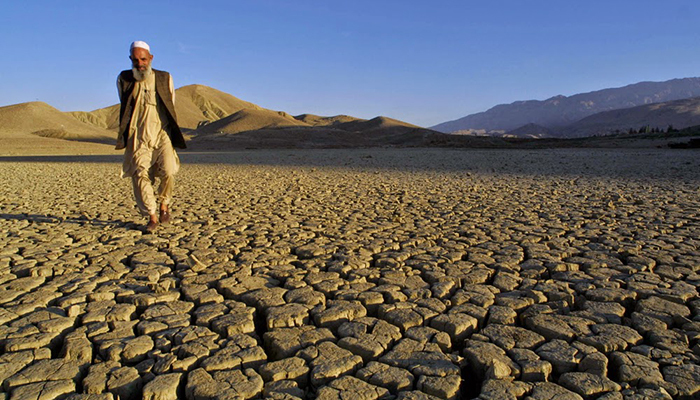 water shortage in #Balochistan is endangering humans & animals. 10 years from now, it can be either better or worse.. depending on our actions of today."